Is Professional Copywriting Really That Important? Featured Guest Blog by Kelly Eamens, Copywriter. Here are two questions for you. How’s your website working for you? How about your content marketing efforts? If your audience isn’t responding, your copy could be letting you down. Copy is everywhere. It’s the written text on your website, in your emails, on your social media posts, and throughout your blog. As part of your marketing and lead generation efforts, your copy has one job to do: it should keep work coming your way. If great copy generates leads, consider what lacklustre copy that’s stale, egocentric, or forceful will do for your business’ leads. You’ll run the risk of being overlooked, leaving the door wide open for your competition to speak more directly to your potential customers. Without new leads, you won’t be in business for long. Here are 5 ways a professional copywriter can help you win more business. If there’s a jewel in the crown of copywriting, SEO (search engine optimisation) is it. The aim of SEO is to get your website as close to the top of search engine results for relevant and strategic keywords, which are the lifeblood of a successful SEO strategy. With SEO, your focus is to organically increase your Google ranking so that you maximise visibility and clicks. The key to this is creating content that’s valuable to your readers. If you can nail your copy, you’ll drive more traffic to your site, get people to stick around longer, and see a lower bounce rate – without spending a cent on advertising. Creating regular content for your website, blogs and social media is a great way to increase your organic traffic. Great content means you’ll have signposts dotted all over the internet that point back to your site. And, the more content you create around topics relevant to your audience, the better your chances of boosting traffic from those signposts. If you’re looking for a go-to content strategy for increasing site traffic, you can’t afford to look past having a blog copywriter on board. Small businesses with blogs report 126% more lead growth than small businesses without. Nobody cringes at haphazard content more than a copywriter; copywriters know the value of keeping content aligned with a business’ brand and values. Your brand story isn’t a sales pitch or a marketing ploy. It’s a chance for you to connect with your customers on a meaningful level. A good copywriter knows how to hit the sweet spot between engaging and selling. Customers want to feel like you and your business are part of their tribe. Great quality content that is aligned with what matters most to your audience means they’ll soon become fervent followers, brand evangelists, and loyal customers. Copywriters are skilled in the art of getting an audience to take action. Their secret weapon? Provoking an emotional response. They know your audience’s pain points and what it takes to convince them that you can solve their problems, without a pushy sales pitch. 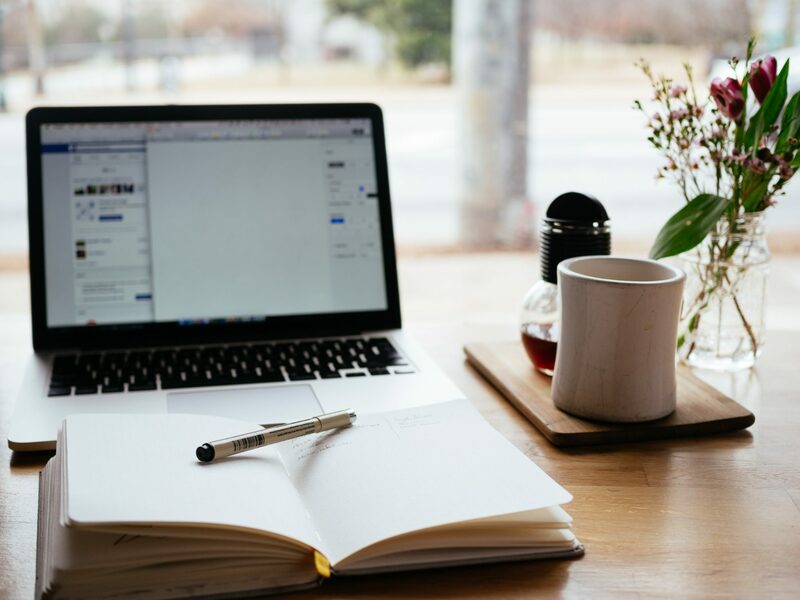 A copywriter understands what the goal is and how to make it happen, from buying your product; signing up for your newsletter; calling your office; to opening your emails and sharing your social content. Content creation gives you leads – plenty of them. And at the heart of all good content is great copywriting. Engaging a professional copywriter is an investment – and the returns are real. Are you ready to create leads for your business? Creating great content and finding your brand voice is only a click away. 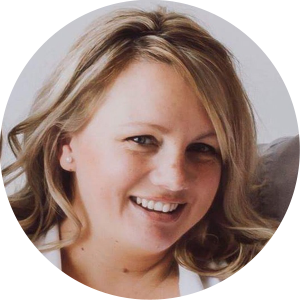 I’m Kelly Eamens, a Newcastle copywriter with the experience and track record to give your business some powerful words. I write SEO-friendly copy that tugs at hearts, minds and wallets. If you want copy that’s loved by humans and Google, reach out. Is Your Website a Responsive Design?